On Write and Improve by Cambridge you are going to be able to receive feedback on your writing. It has many kinds of compositions or tasks, and at all levels. You need to be patient, rewrite and check once and again until you get a decent piece of writing. In my opinion it is quite good to avoid simple grammar mistakes, but you probably need a very good level of English to be able to detect and change every mistake related to expression. Additionally, If I were you, I would not pay much attention to the level they assign to every attempt. To be honest, I think they normally mark over the level or at least higher than expected. You can sign up with a facebook account or create a new account, but the good news is that it is completely free. It is mainly thought for teachers but you can get files .doc with writing tasks to practise your compositions. Some of the topics are very interesting and similar to what you normally do at home. But if what you need is help with how paragrahing or organise your writing using an introduction, a body and a conclusion visit IELTS Help Now. You will also find some advice for the other 3 skills following the links provided there. Cristina Cabal suggests 6 different websites to practise your writing skills:Skell, Netspeak, Just the word, ​ Words to Use, Collins English Thesaurus, and Pro Writing Aid. Explore them. To get a more accurate idea on how to write compositions for an OSL(Official School of languages). 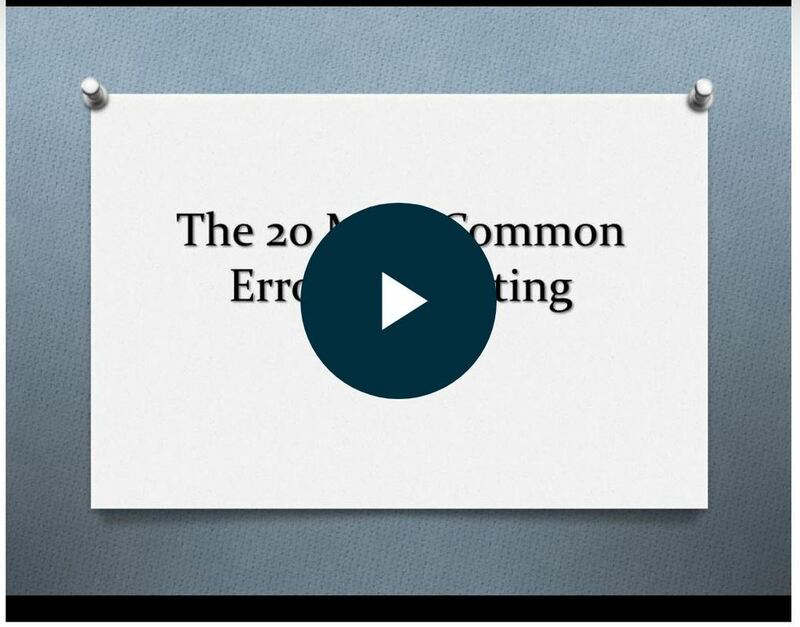 Get pdf files for common mistakes, punctuation,etc. visit our colleague EOI English Corner wikispace. To practise your written English visit Quora. 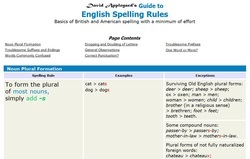 Excellent website to filter your English writing and check your spelling and grammar mistakes before you hand your composition in. Give it a try! Avoid wordiness and being wishy-washy. Read the presentation by tccampa. Use Mozilla Firefox, Google Chrome might not work. 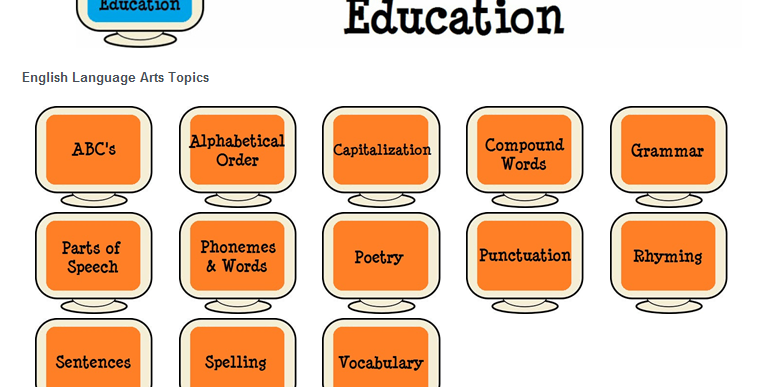 Very interesting website to practise spelling. Visit Purdue OWL for an Online Writing Lab, including punctuation. Excellent site to practise Punctuation playing different games. Connectors and transition words are vital for compositions. 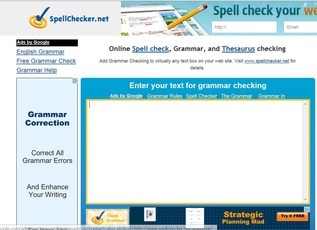 If you have problems to write in English, you can practise on this website at a basic level. These are the codes used to correct the compositions, the assessment criteria and some helpful advice to write compositions. Look for the writing.zip file. Tips for writing compositions and writing exams by LearnEnglishteens of the British Council. All trademarks and registered logos that are shown here as quick weblinks are the property of their respective owners. This site was created for non-profit educational purposes. We always try a fair use of the content included on this website and we do not intend to incur in any copyright infringement. If you feel any particular content should be deleted for any reason, please contact below.